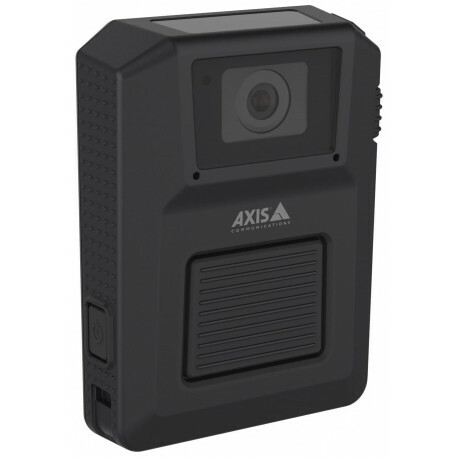 The AXIS M3027-PVE is a fixed mini-dome that provides high-quality detailed information with a 360° or 180° panoramic view. 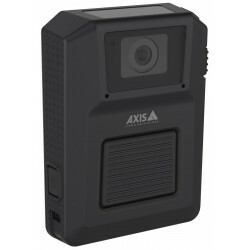 This camera can be used to track the movement of people or monitor areas. It is ideal for indoor or outdoor installations in hotels, gas stations, shops, restaurants, schools and offices. Dimensions Ø 132 x 73 mm.